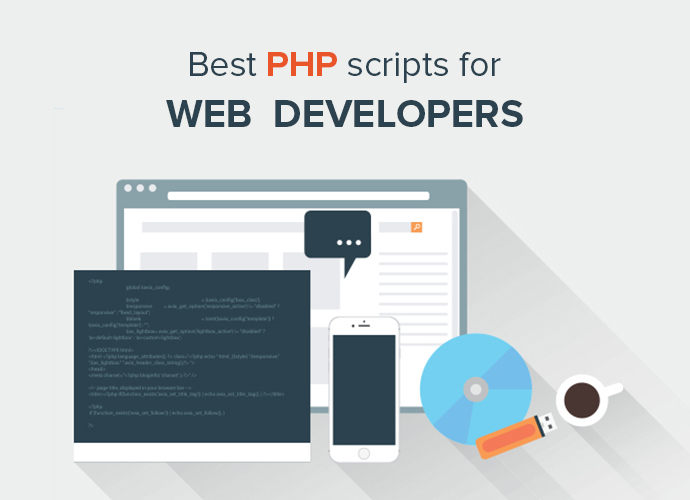 If you are a PHP developer then surely you will be using many PHP scripts to design and develop dynamic websites. We have assembled some useful free php scripts which will help you with your web development undertakings. The listed php scripts are easy to install and use and will help you to accomplish desired results quickly. 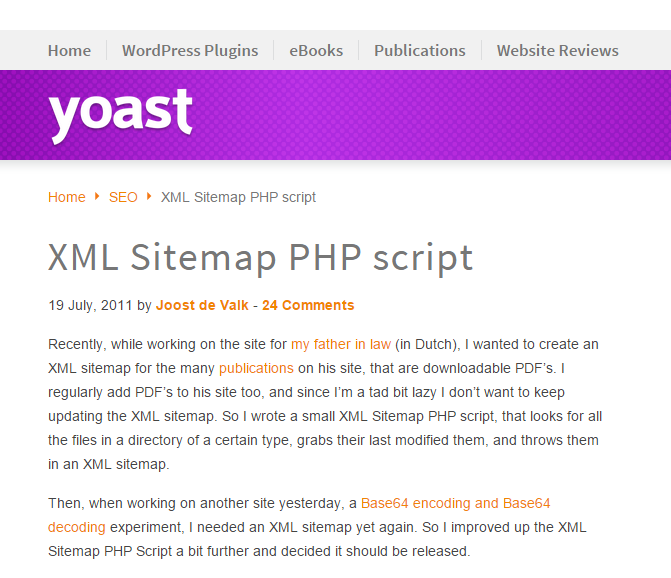 This simple PHP script is meant to help you easily create XML Sitemaps for static files. Open the config.php file and configure the settings. Then check the output and if it’s ok, add the script URL to Google Webmaster Tools. 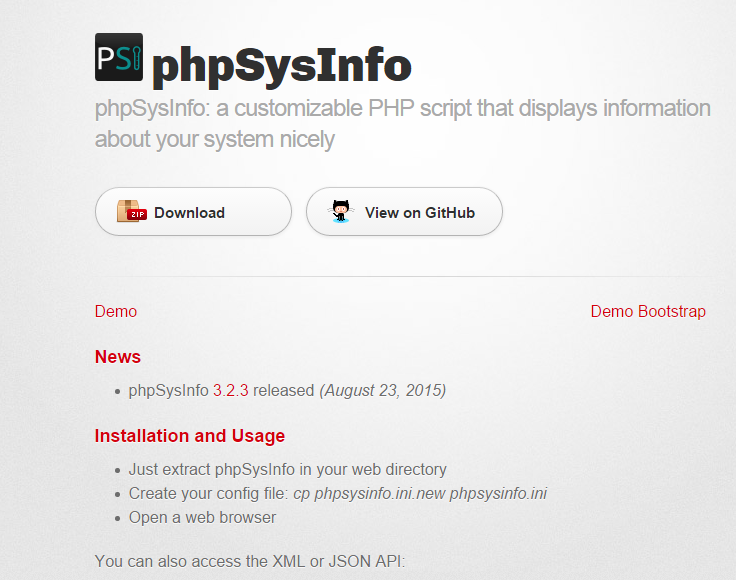 phpSysInfo is a customizable PHP script that displays information about your system nicely. For its installation, you just need to decompress and untar the source into your webserver’s document root. Remember that because phpSysInfo requires access to many files in /proc and other system binary you MUST DISABLE php’s safe_mode. 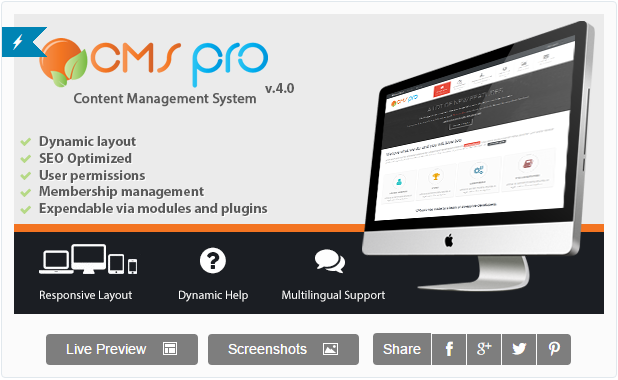 CMS Pro is the most intuitive CMS (Content Management System) that a web agency can implement for their customers. It’s perfect for small business websites and is really easy to use and to implement. The value of CMS Pro! is in its intuitiveness. With CMS Pro!, content management becomes as easy as desktop publishing. 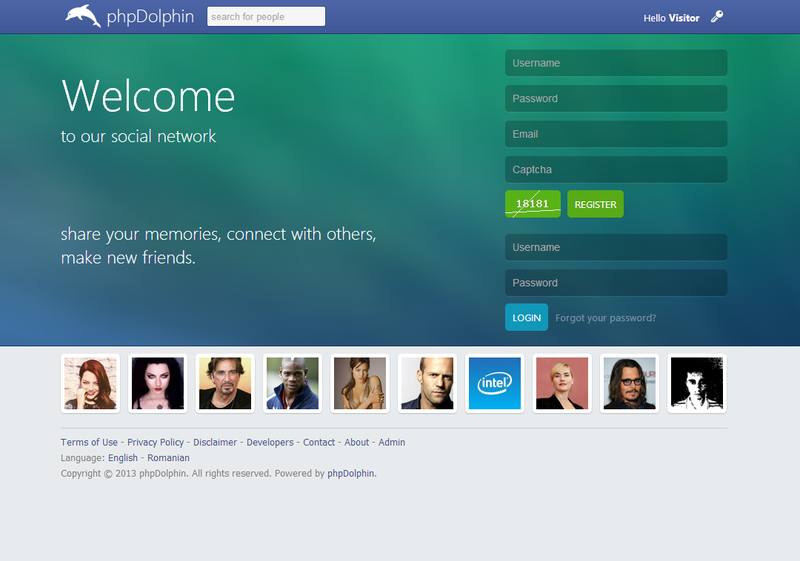 phpDolphin is a Social Network Platform similar with Facebook, allowing users to interact with each other by live chatting, sending messages, comments, like, share photos, life events and so much more. PHP Login & User Management is the MySQL powered website PHP login script, another high quality script designed and created by Jigowatt exclusively for CodeCanyon. By purchasing and integrating this script into your existing website you can create a private user area where visitors to your website have to be logged in to view page content. 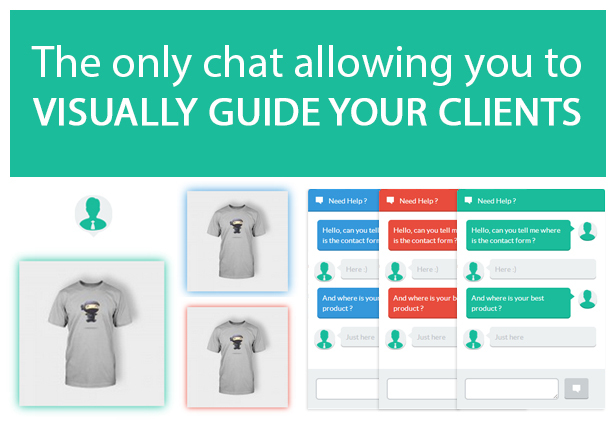 This unique chat not only allows you to communicate with your customers, but also to guide them through the pages of the site showing them visually any element. It provides Real time AJAX chat, Beautiful, flat & responsive design, Independant backend console, Sound notification on new message and much more. NewsMaker is social network and CMS for gathering user-generated content. Now you can create cool website and cultivate massive amount of great news, images, links and videos. NewsMaker comes with simple auto-installer. Easily include advertisements using Admin panel, and start making money with your content. NewsMaker comes with 3 ad slots: in middle of post, right side of post and bottom side of post. 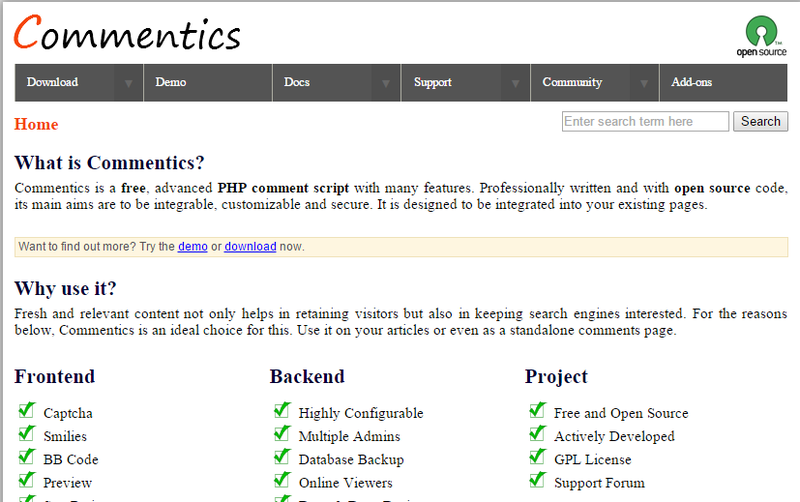 Commentics is a free, advanced PHP comment script with many features. Professionally written and with open source code, its main aims are to be integrable, customizable and secure. It is designed to be integrated into your existing pages. 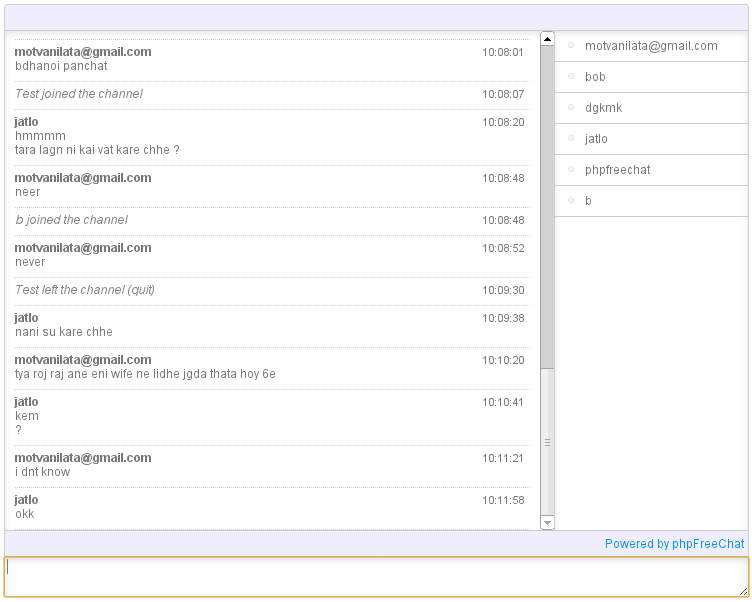 phpfreechat is a simple web based chat. To quick start with this amazing script, download phpfreechat-2.1.1.zip and unzip it in the root folder of your Web server. JQuery should be included in your html <head> before the phpfreechat code. 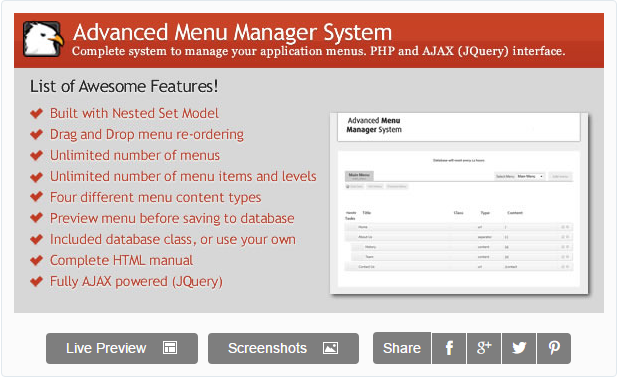 It is a PHP and JQuery robust menu manager application.Main feature about this application is the fact of using the nested set model hierarchical data structure instead of the old adjancy list. Nested set Modal is a much more robust and faster way of storing and retrieving hierarchical data on a database that strugles with relational calculus and relational algebra such as MySQL.